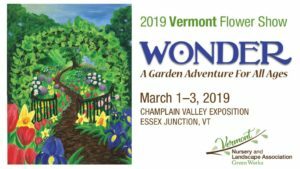 2019 Vermont Flower Show – Wonder – A Garden Adventure for All Ages! Thank you for registering to be an exhibitor at the 2019 Vermont Flower Show! 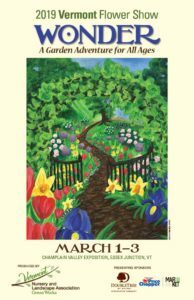 Please download your Exhibitor forms/graphics below. 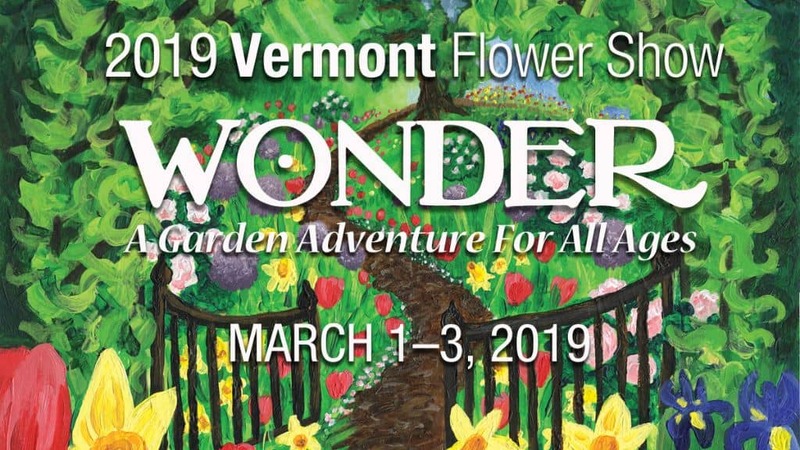 Please share these graphics on your social media sites and help us spread the word!